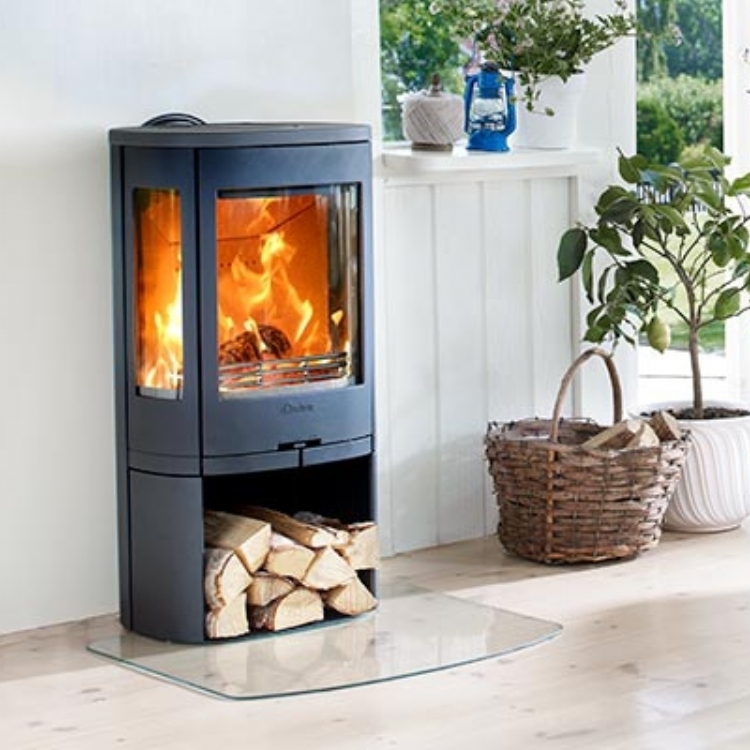 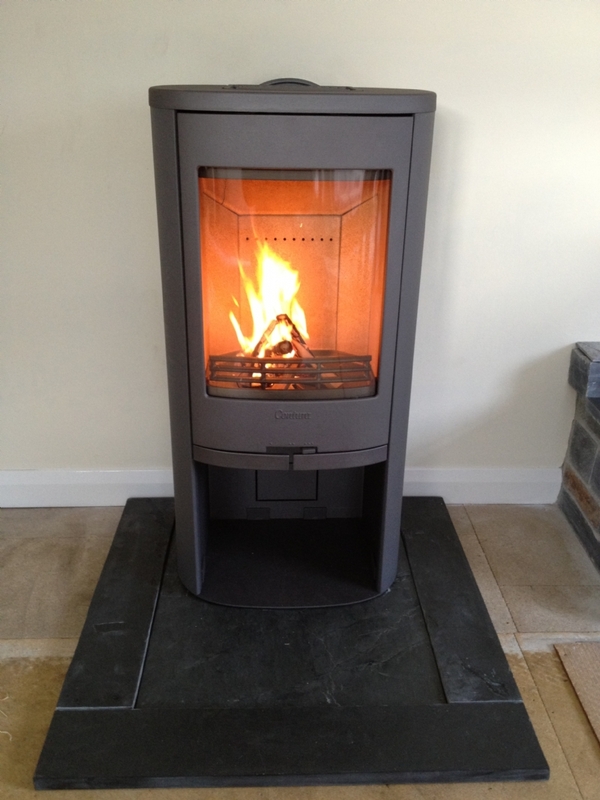 Contura 810 on customers hearth wood burning stove installation from Kernow Fires. 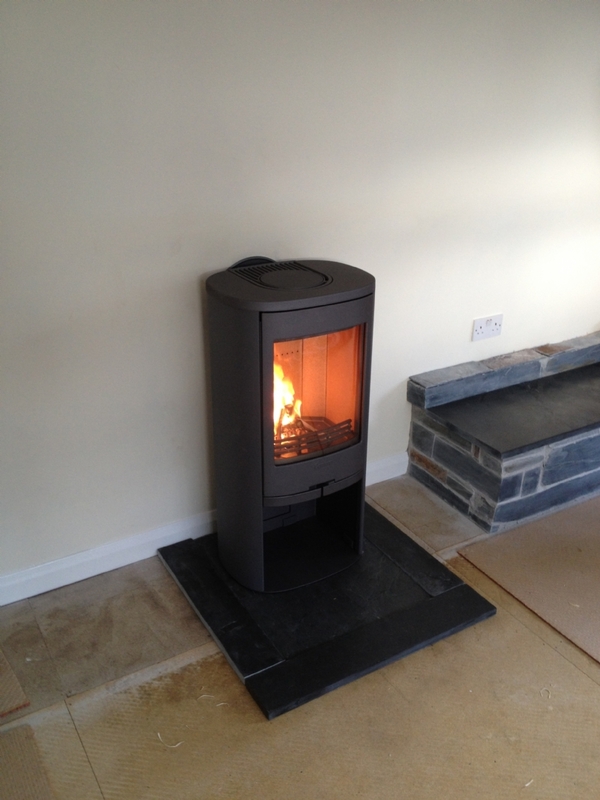 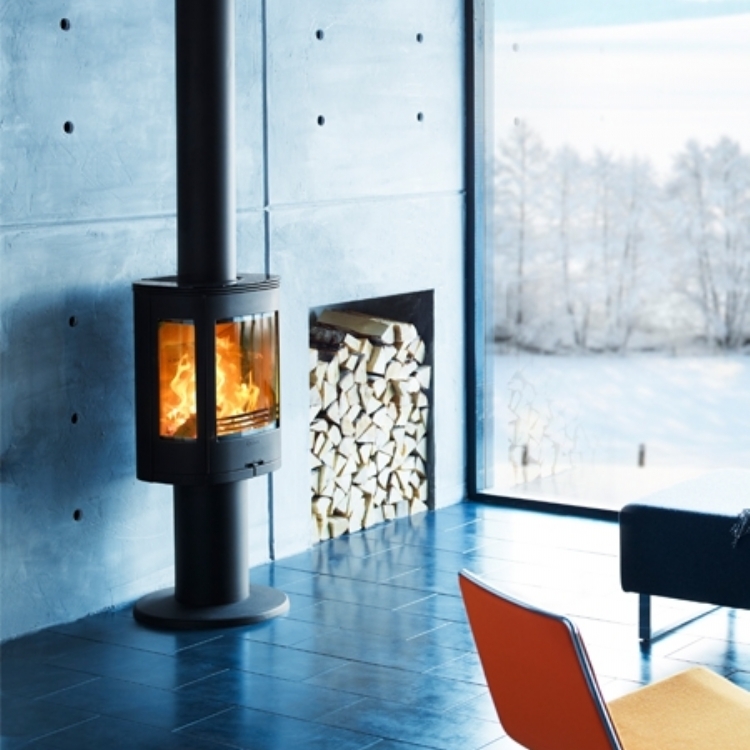 we worked with the client to ensure that the hearth met regulations and then fitted the Contura 810 sitting central. 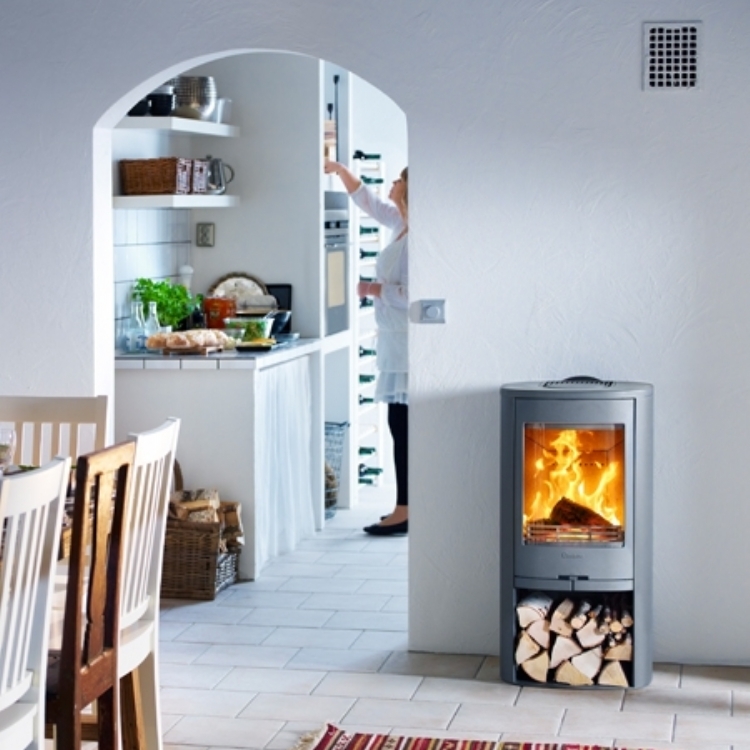 The flue system was installed and by exiting via the rear of the stove onto an outside wall where the flue was then continued up the side of the building to regulation height.